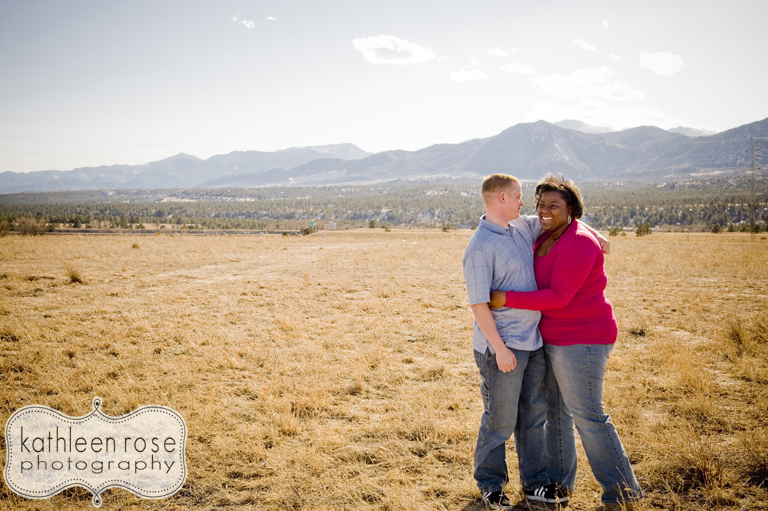 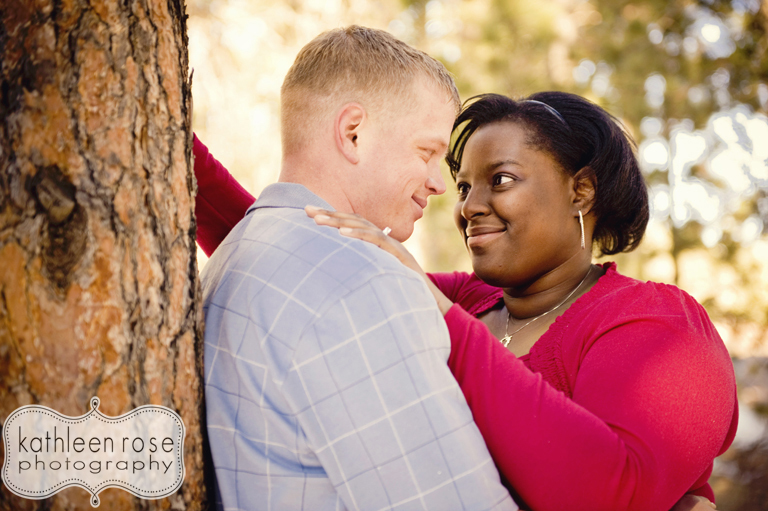 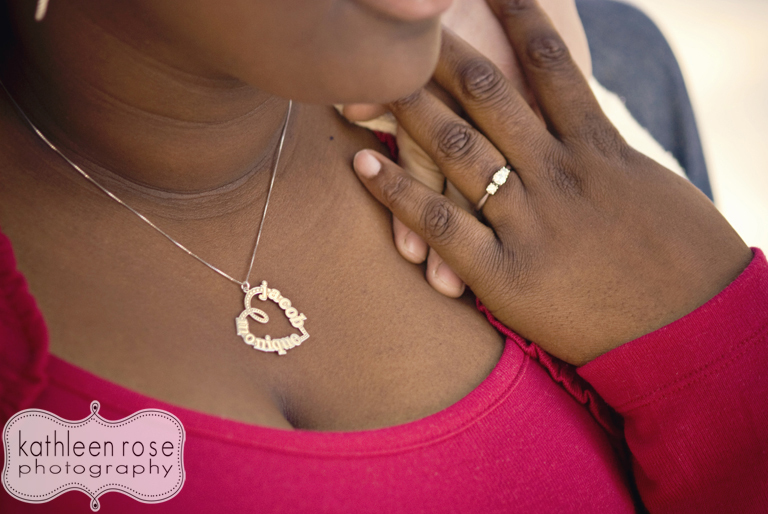 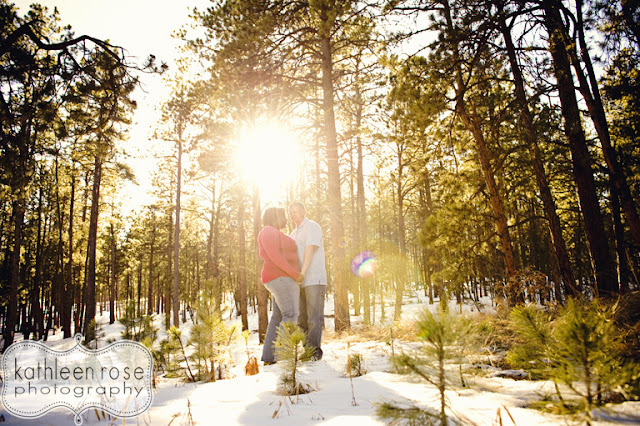 Kathleen Rose Photography Blog: Colorado Engagement Photography | Monique + Jake! 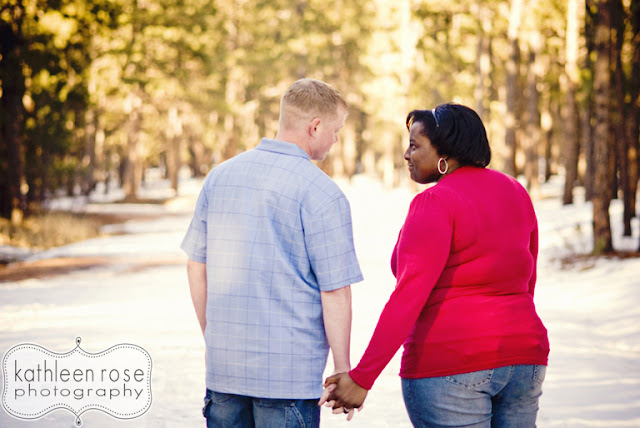 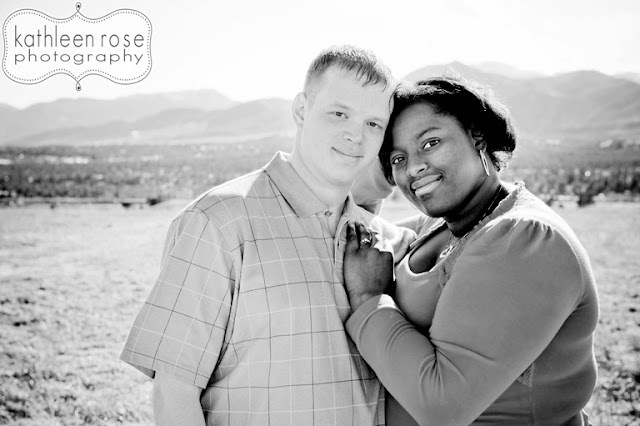 I met up with Monique and Jake for a windy, chilly engagement session this past weekend. 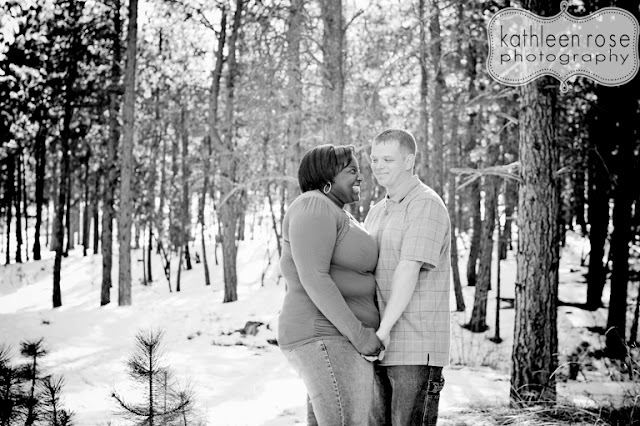 They were great sports as they trugged around in the snow with me - hugging and smiling the whole time. 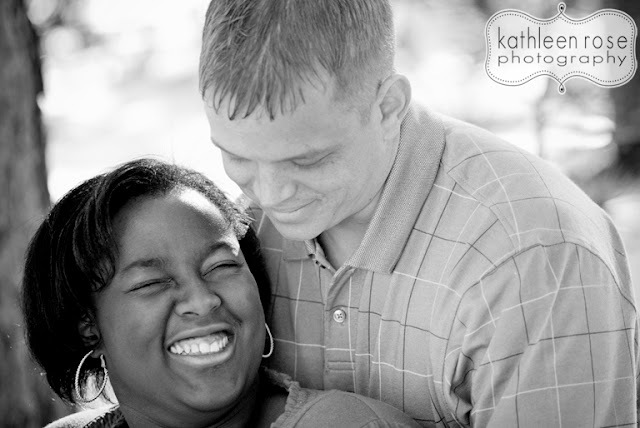 Jake gets these really amazing laughs from Monique - and she sure knows how to get a smile out of him! 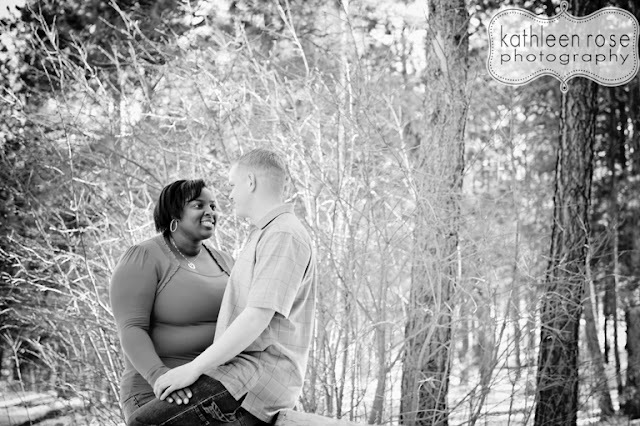 One of the unique things I learned about them is that Jake proposed while stationed in Iraq with the Army. 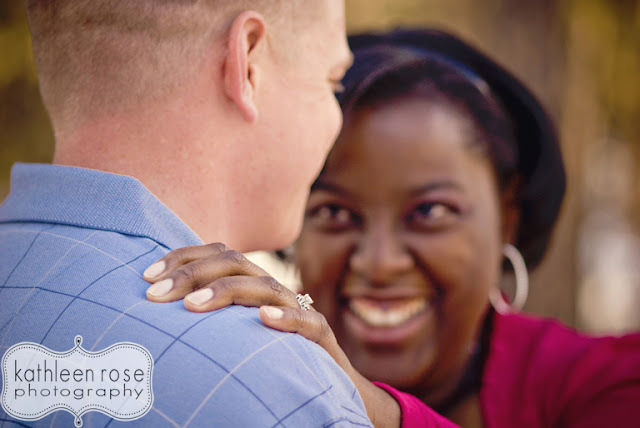 He sent Monique a box with the ring in it and with the help of Skype, he proposed as she opened the box - thousands of miles away. 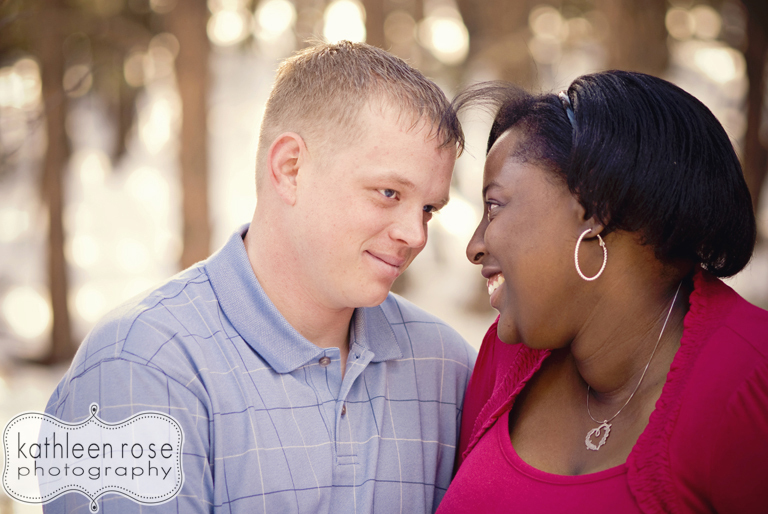 Distance can not keep these two love birds apart! 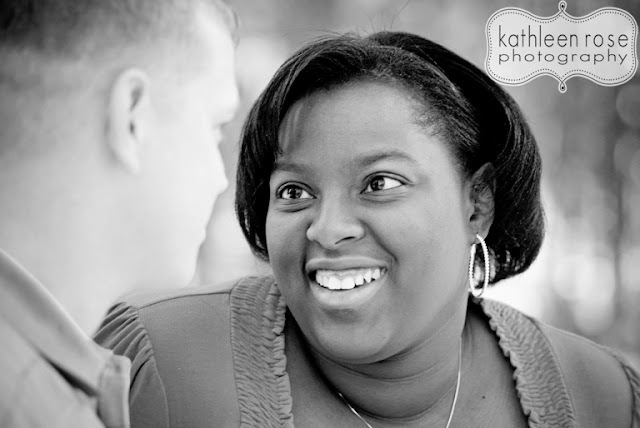 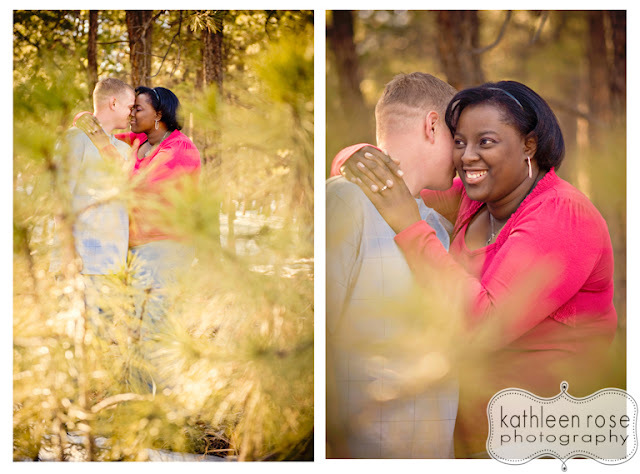 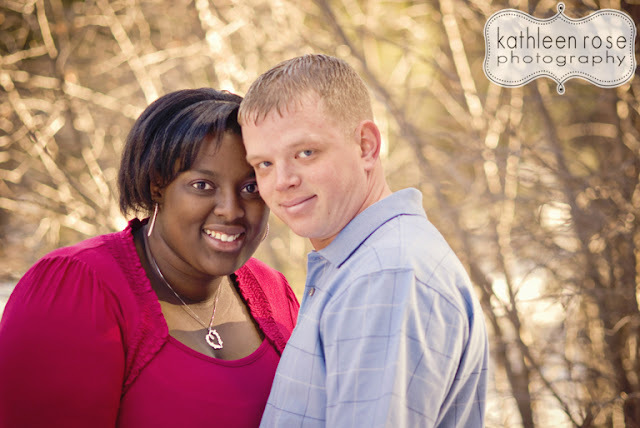 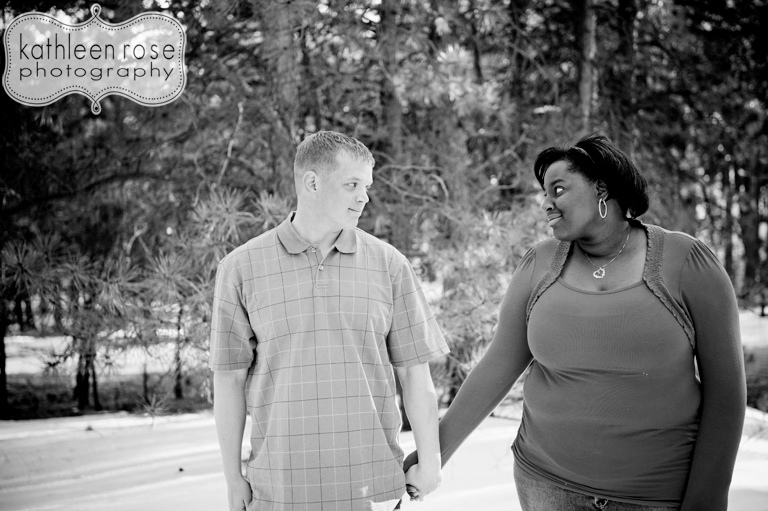 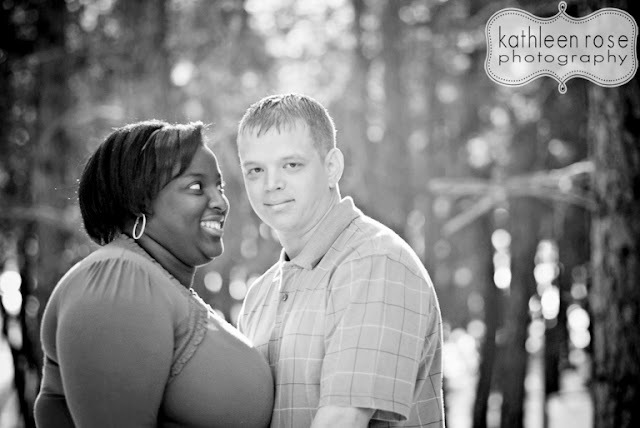 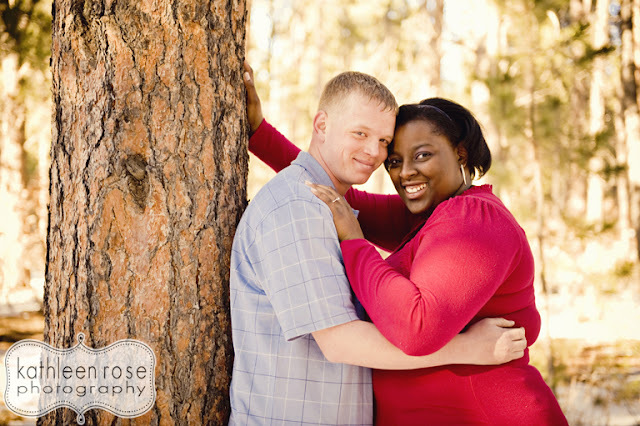 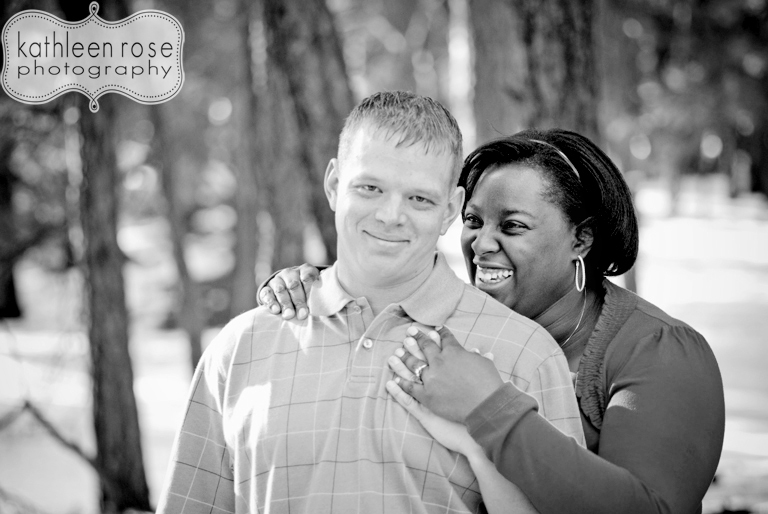 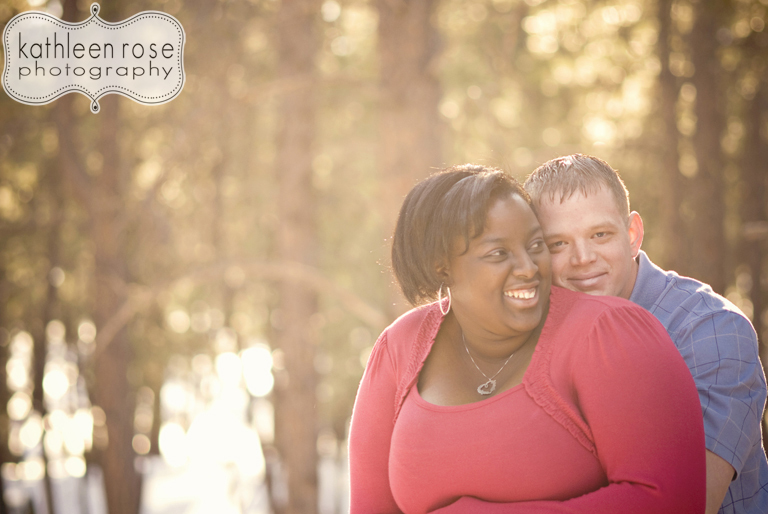 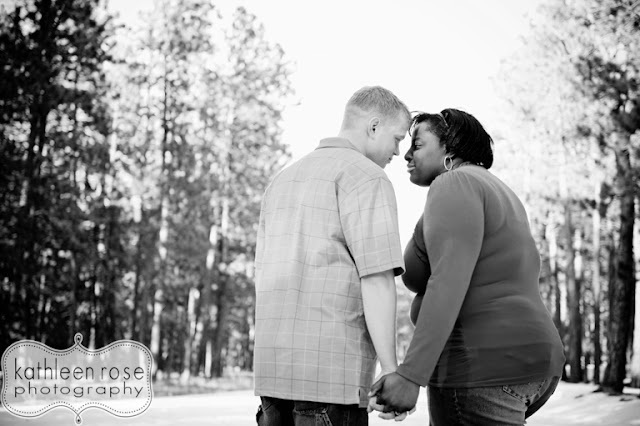 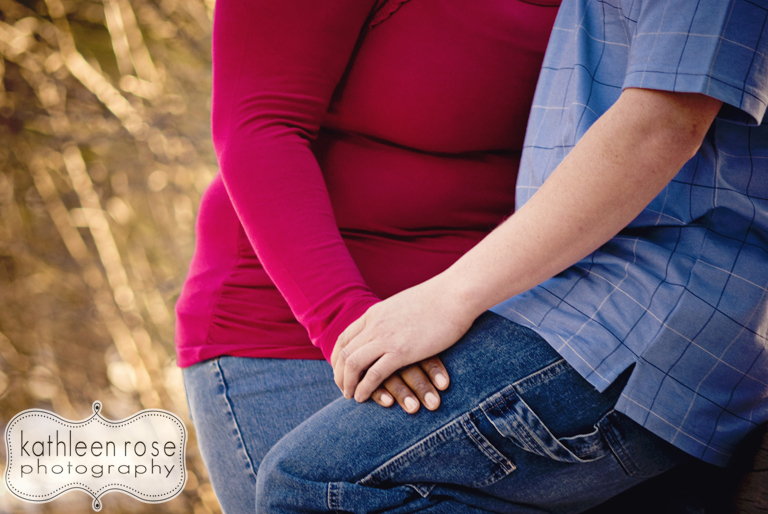 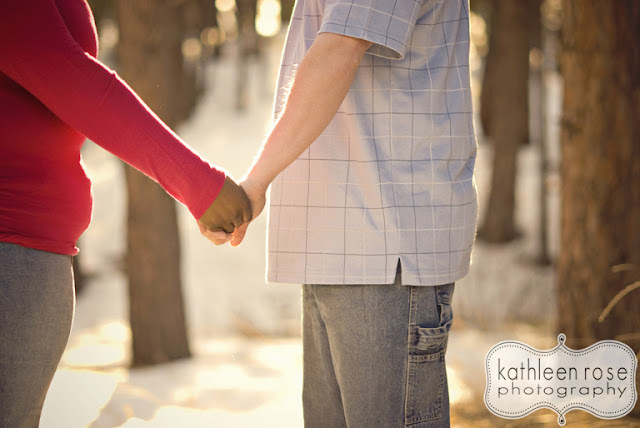 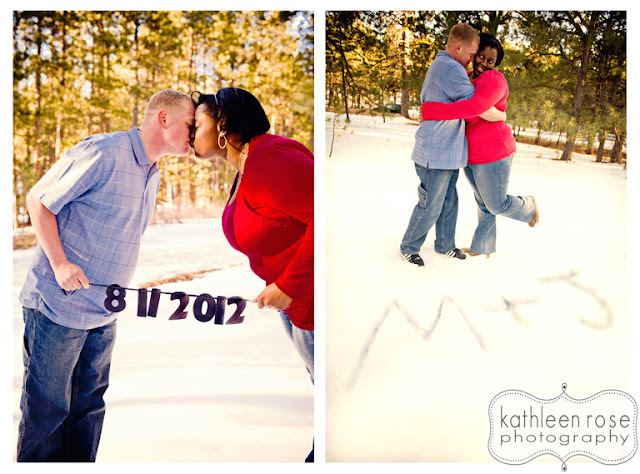 Here are some of my favorites from our session - I can't wait for their wedding at the Brown Palace Hotel this August!